IS GLASS A SPLINTER IN YOUR MRF? 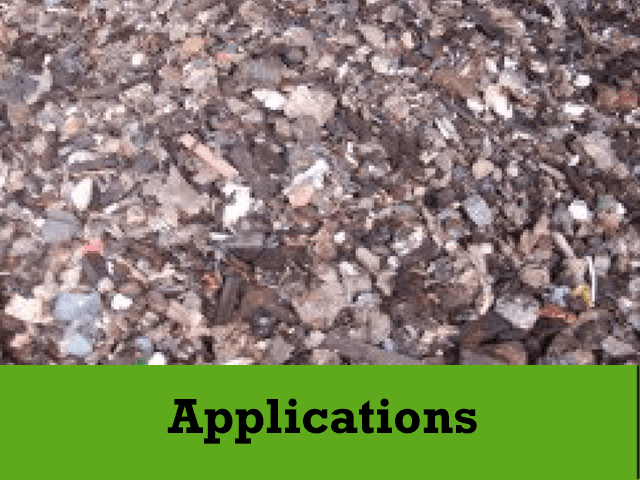 Glass packaging has always caused issues for MRF (material recovery facility) processors. In an ideal world glass bottles and packaging would be disposed of in a manner that simplifies the recycling process but in reality MRF’s aren’t going to be glass free in the near future. There are major benefits to recycling glass as every tonne of glass recycled prevents the quarrying of 1.2 tonnes of raw materials and as glass is 100% recyclable it never loses its clarity or purity meaning its lifespan is endless. A glass bottle that is landfilled can take up to 1 million years to breakdown, whilst a glass bottled sent for recycling in as little as 30 days can be back on the shelf as a new container. In a survey carried out by the FEVE – the European Container Glass Federation, 74% of Europeans nominated Glass as their preferred packaging thus leaving only one option for MRF processors, finding the most efficient, quality driven and cost effective system for recovering glass. An ongoing problem for MRF glass processors is removing contaminants such as metal, papers and plastics from the glass cullet. 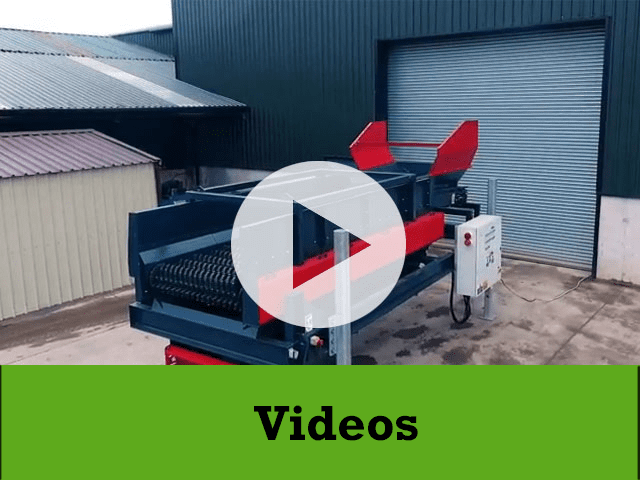 In order to achieve a high quality separation, manual sorting and magnets are simply just not efficient or cost effective. 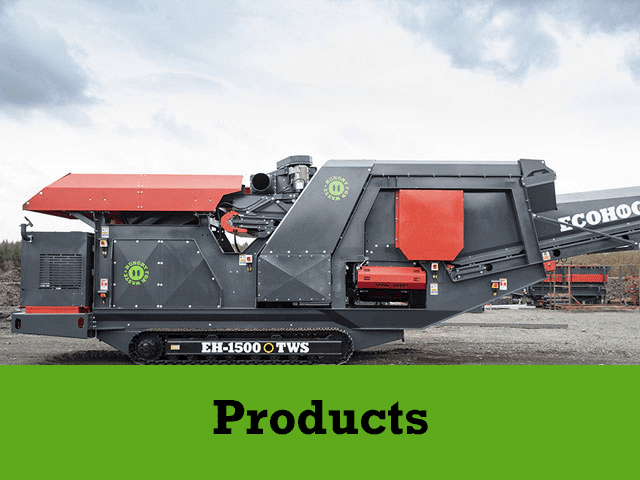 Ecohog Ltd have designed a system which includes the EH1500-M2 windshifter and the HogMag HM ECS-1500 Eddy Current Separator currently achieving up to 99% separation. The material passes through a screen entering the HogMag ECS were ferrous and non-ferrous metals are removed, from the HogMag the remaining material enters the EH1500-M2 windshifter were the glass cullet is separated from the remaining material consisting of garbage such as food waste, ceramics, paper and plastics. At this point the glass is on further processing. This is a key stage in the process as contaminants especially ceramic passing through together with the glass cullet affects the quality of the glass that can lead to structural defects. For further information on improving quality glass cullet contact Ecohog Ltd on 0044 28807 61295 or via email on info@ecohogwindshifters.com.